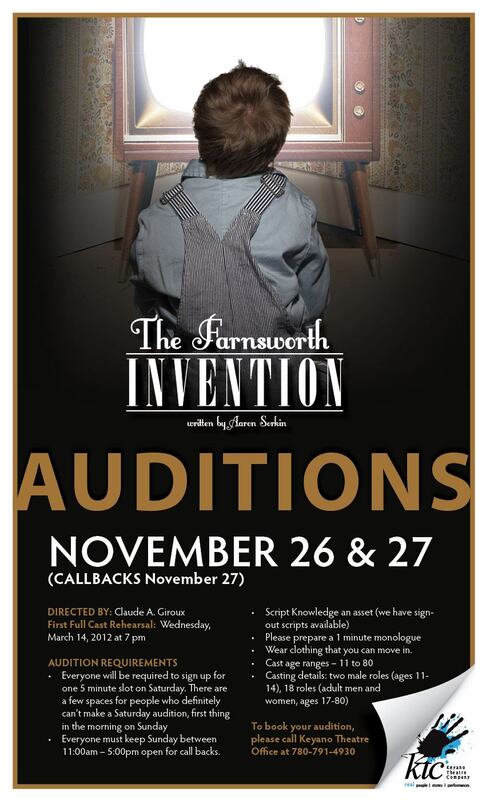 I was profoundly conflicted about whether or not to proceed with my audition for Keyano Theatre Company's production of The Farnsworth Invention by Aaron Sorkin. As readers of this blog probably know, I made the long trip home last week to join all my brothers and sisters in support of my dad who had major surgery and a diagnosis that will require an extra dose of courage and hope to overcome. In short, I was (and am) uncertain what the future holds. As the hours got closer, I acquiesced and decided to proceed with the reading for this wonderful play. It's been on my mind for months, the possibility of getting back on the main stage for the first time since 2006 when I played Crazy Old Maurice in Beauty and the Beast. Let me back up a smidgen. I hate reading plays. For an avowed thespian that might shock you. Quietly trudging through scripts is drudgery to me; I'd much rather read aloud that which was intended to be played out in front of an audience. The Farnsworth Invention was different. I plowed through it, from cover to cover, with nary a breath between the pages. Sorkin, of Social Network and The West Wing fame, has a gift that I truly admire. The Farnsworth Invention tackles one of the great debates of the entertainment world: who invented television? Several scientists were trying to figure it out - Zworykin, Alexanderson, and Nipkow among them - but it was a 14 year old boy working in an Idaho potato field who discovered the key to "the most influential invention in history". 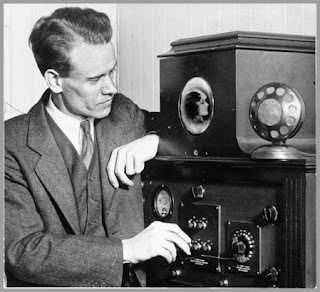 His name was Philo Farnsworth. 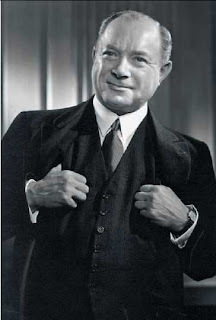 I was reading for the role of David Sarnoff, a pioneer of commercial radio and television and eventual ruler of a vast telecommunications and consumer electronics empire that included RCA and NBC. He and Farnsworth went toe to toe in a court battle that eventually resulted in a $1 million settlement. The "General" was a pioneer - driven, often ruthless and visionary - who had a sense of where the world of communications was heading. He was the guy behind Sarnoff's Law, which states that the value of a broadcast network is proportional to the number of viewers. It was a pleasure reading with an incredibly talented group of men and women. One of the most exciting things about not having auditioned in over five years is the realization that almost none of those wonderful people were around back then. 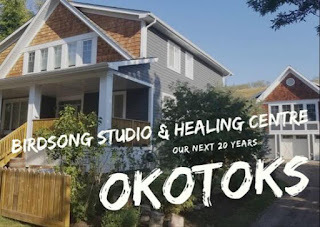 We have experienced an almost complete regeneration of acting talent from our local youth, all parts of Canada, and in a few cases, from locations across the globe. That is enormously exciting, though it makes me feel like a relic. 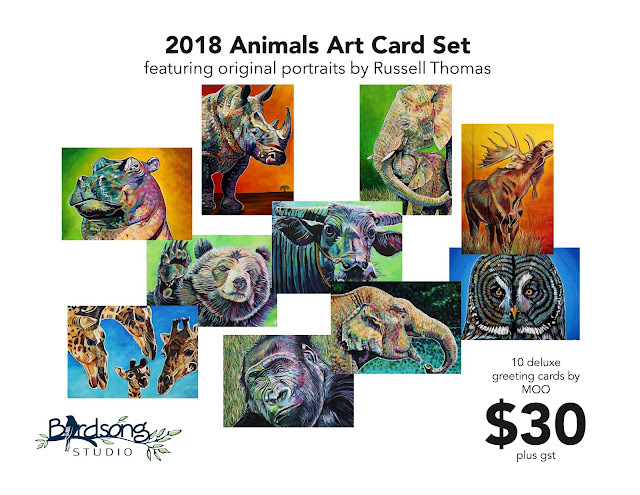 On a complete side note, though completely connected, we were given an early Christmas present the day of the auditions. As I prepared to read for the part of the former President of RCA, I dived into the box that contained our new 42" flat screen RCA television. Perhaps it was a sign? I bought one of those wall mounts and spent several hours putting everything together. Then it came time to move the Toshiba monster that had been serving us these past five years or so, a unit purchased at Sound Solutions during their closing out sale in the location currently occupied by Campbell's Music. 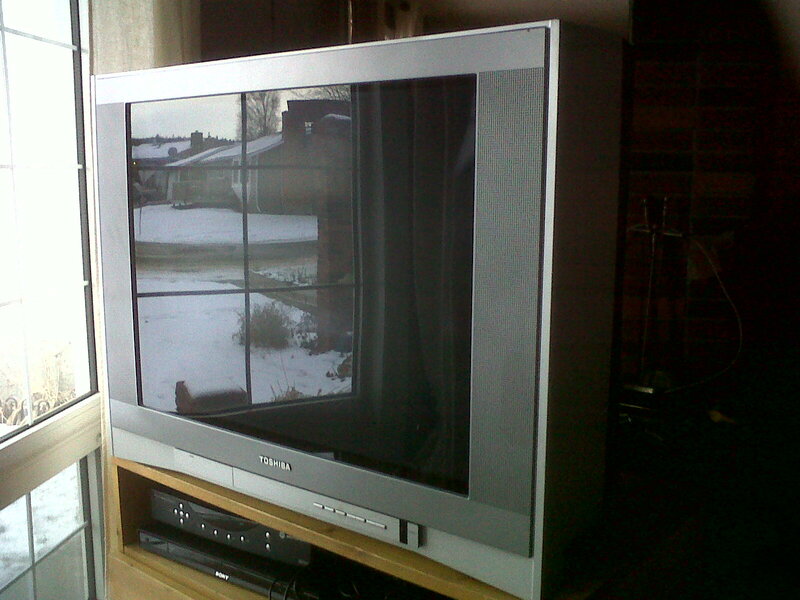 It was (and is) a beautiful television with great sound and picture, but of that generation just preceding the proliferation of affordable flat screens when size and weight mattered. As I went to lift it off its mount and on to the floor, I was instantly reminded of its impressive girth. Holy crap (excuse my language)! There was absolutely NO WAY I was going to be able to move this boat anchor on my own. We're giving the Toshiba away to someone who came to get it last night. After hefting it through the door and on to the front step, they gave up and brought it back. They are returning tonight with the entourage required to safely take it from door to door. It's a weighty endeavor. But I'm glad that Farnsworth's boat anchor will have a new home and the promise of a long life.